Unfortunately 7 Sommerset Way, M2N6X5 is no longer for Sale. This could be because the property was de-listed by removal from the MLS market by the owner. But although Sommerset Way is not available, there are 12708 other property listings for sale in the same neighbourhood of Willowdale East. See if any homes are for sale on the same street of Sommerset Way or in areas close by such as: Willowdale West, Rouge E11, Newtonbrook West, Newtonbrook East, Westminster-Branson to find those listings that are near Willowdale East. The condos in this neighbourhood account for 28.6% of all property listings in this neighbourhood. In Willowdale East area the average price for real estate is $1,259,549. For a similar property in Willowdale East, Toronto and you should be prepared to pay a payment of approximately $4,267 per month* in mortgage. 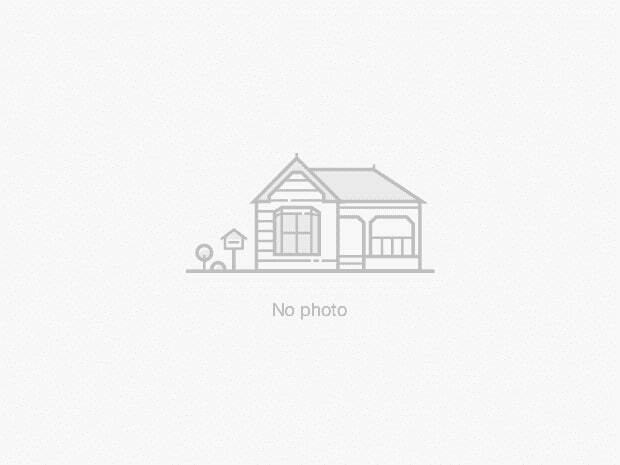 This is for a similar home with 971 square feet and 2.1 bedrooms and 2.3 bathrooms in Willowdale East. *The monthly payments are only an estimate based on a mortgage with 20% down at a 2.00% interest rate with a 5-yr Variable in this area, based on the average list price in Willowdale East.